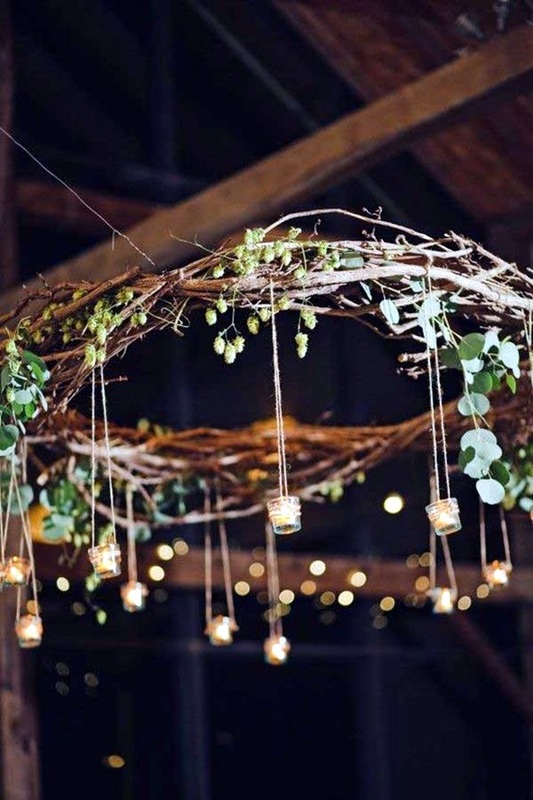 Not only does Mother Nature create the best art she also provides us with a supply of bountiful supplies that we can use to create art. 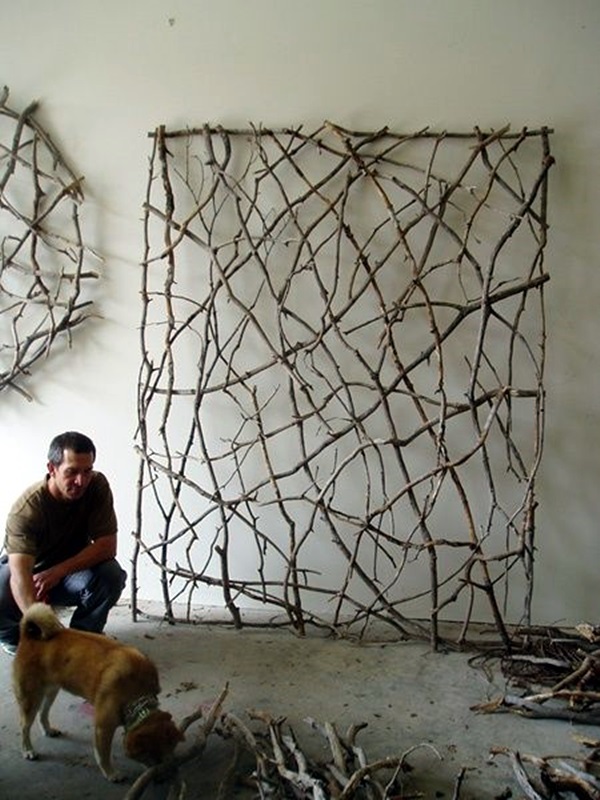 The shells of the sea, the rocks that lie around, the flowers (both wild and from gardens), weeds and branches are just a few things that provide us with raw material to do our artwork. 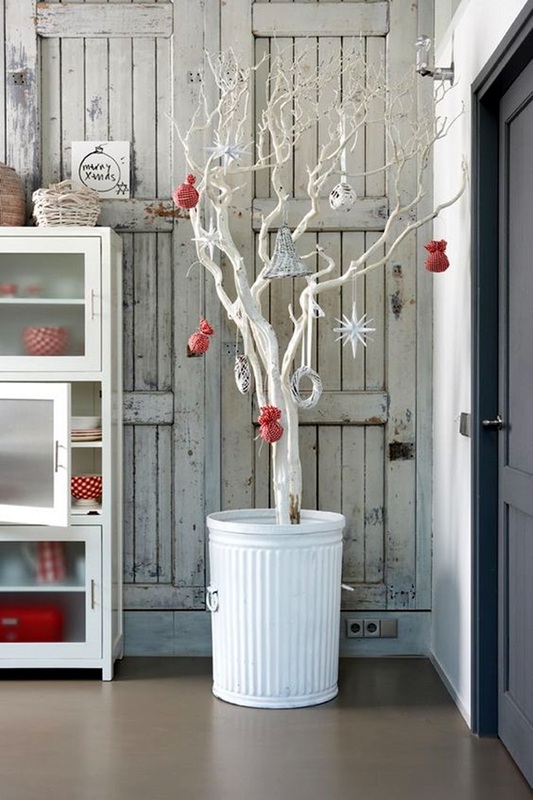 We already know that we decorate branches when we come up with Christmas tree decorating ideas. 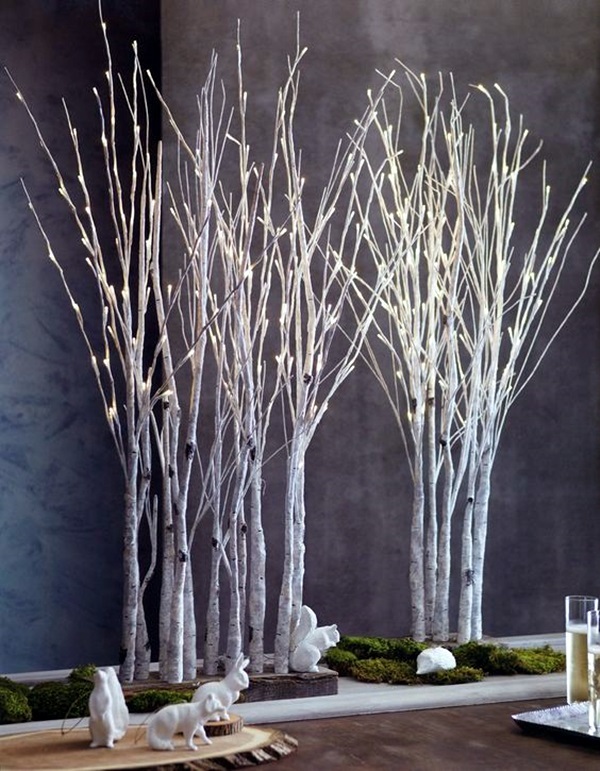 Trees are not only sources of succor and rest but they are also part of landscaping adding to the decorative elements around our homes. 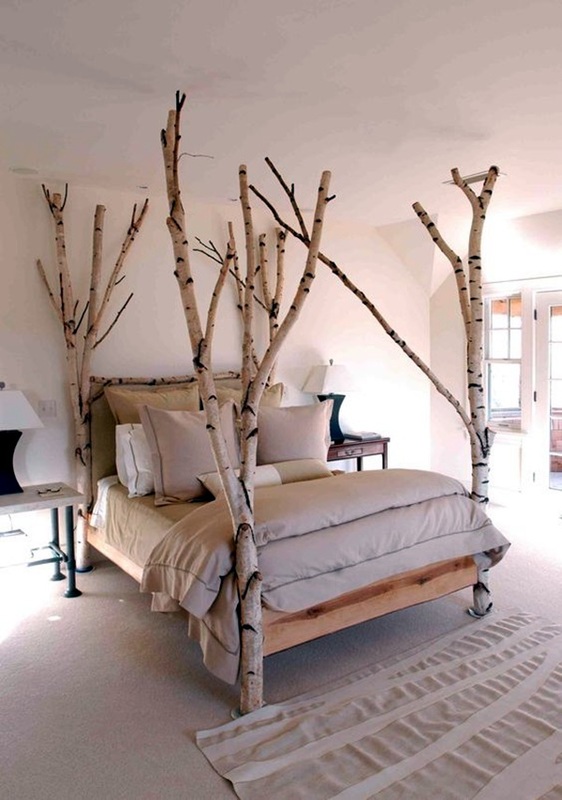 There are also beautiful tree house ideas to give you an idea about how deeply trees and branches are entrenched in our lives. 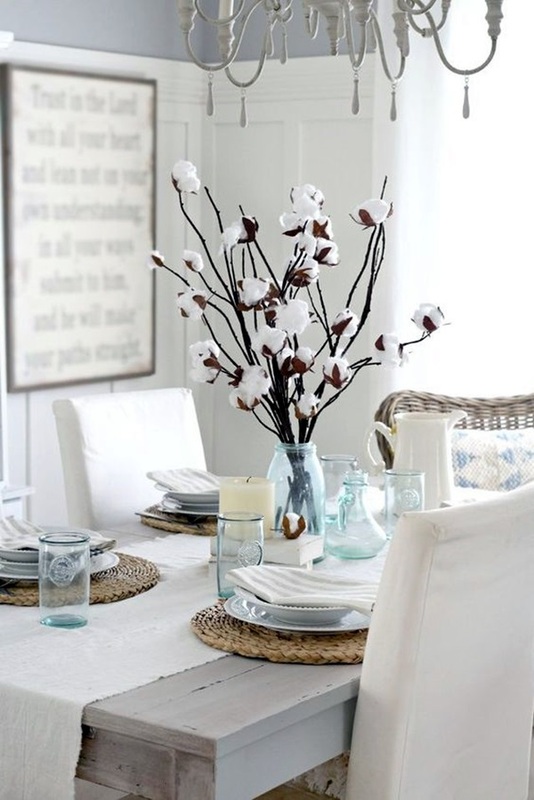 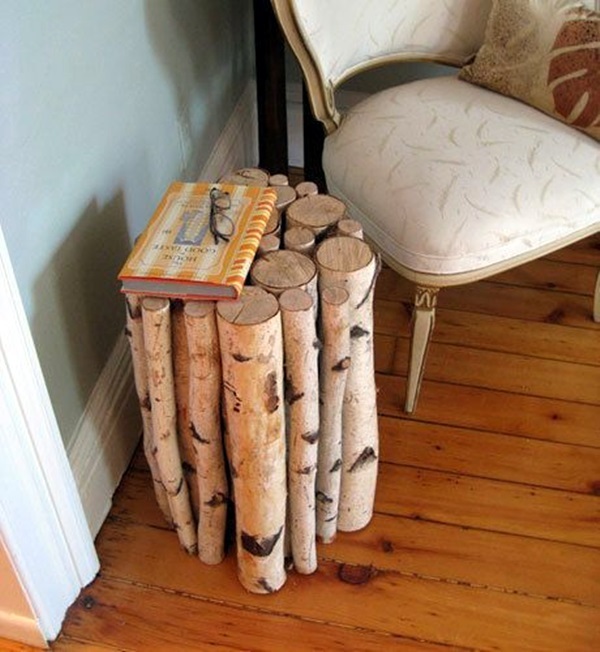 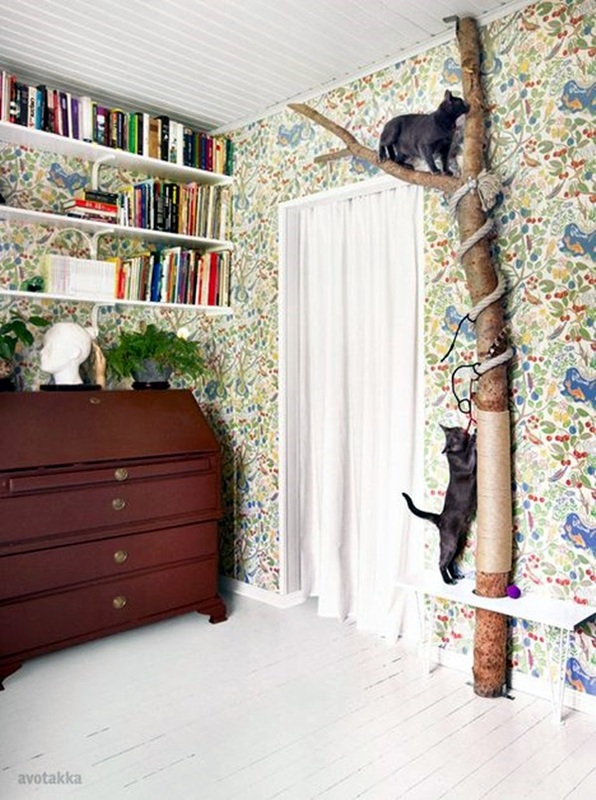 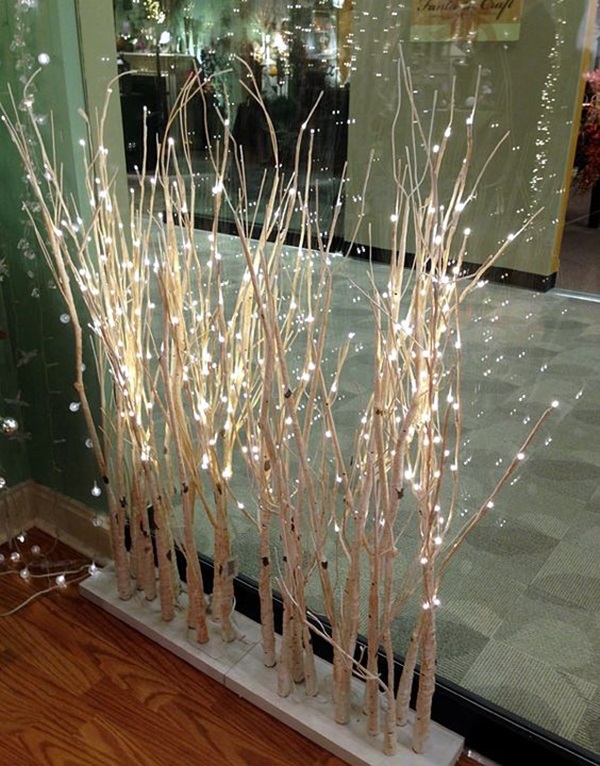 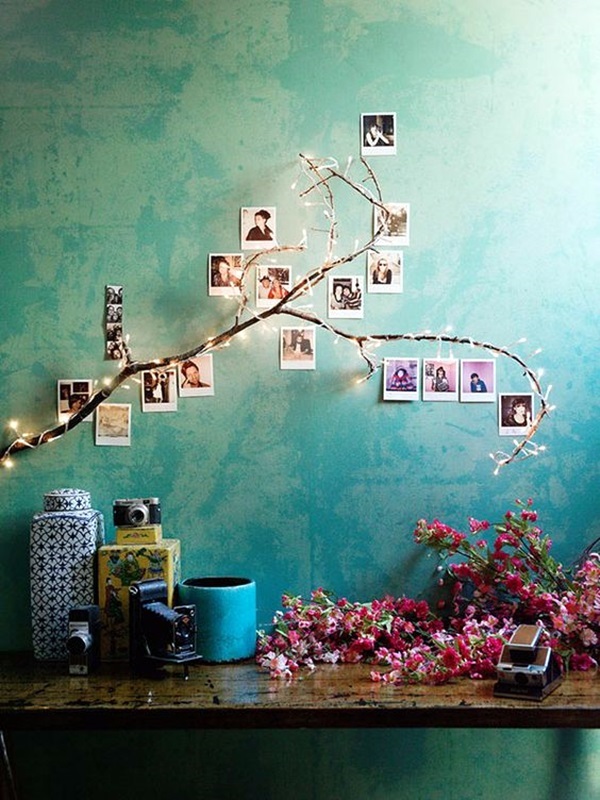 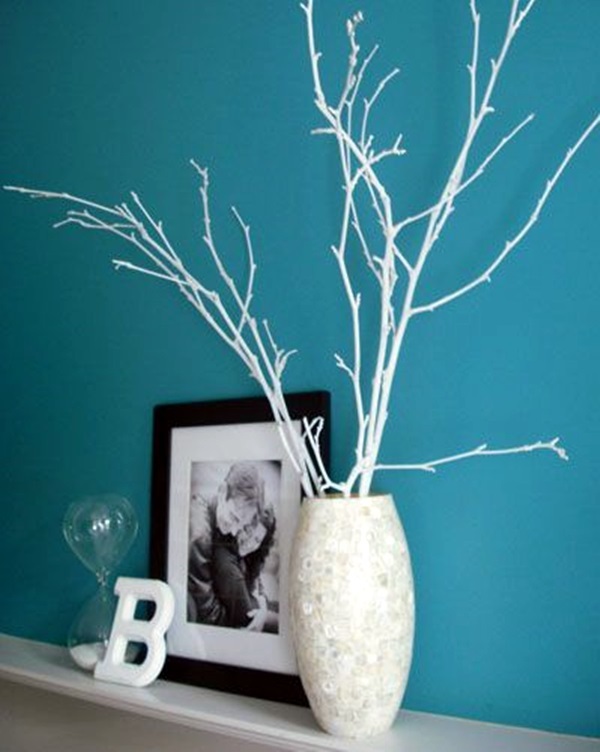 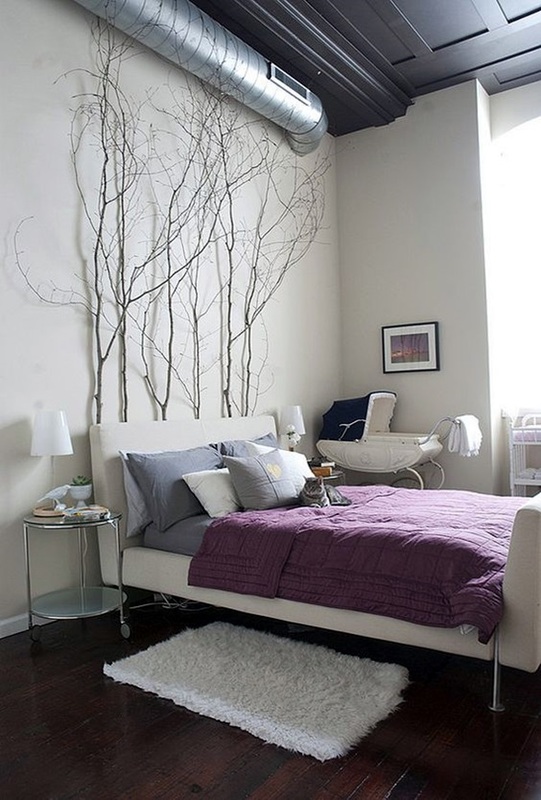 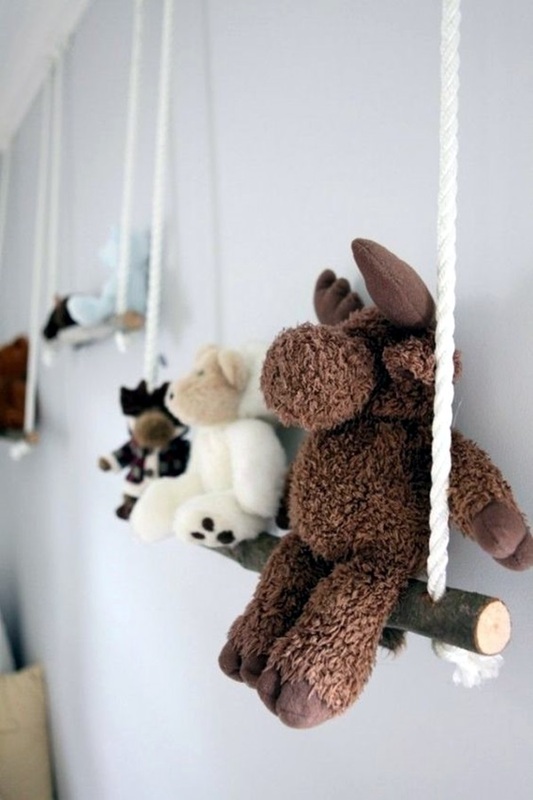 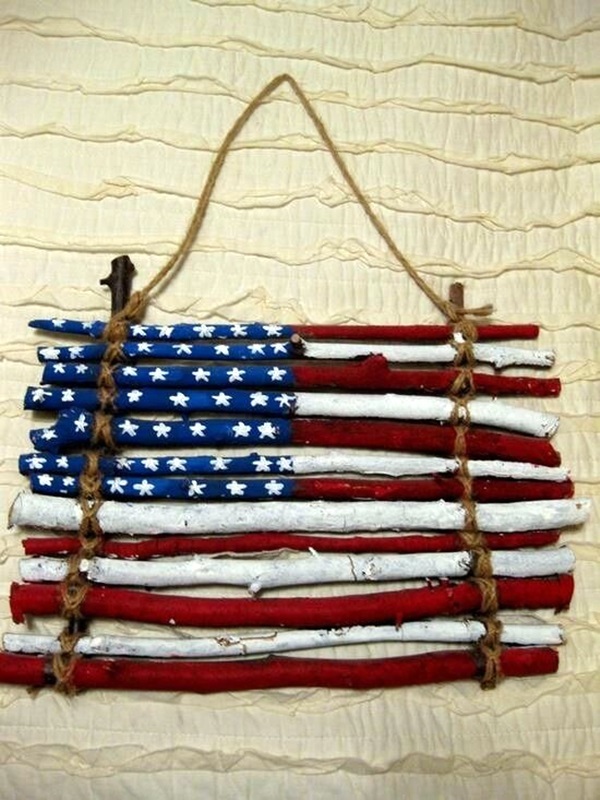 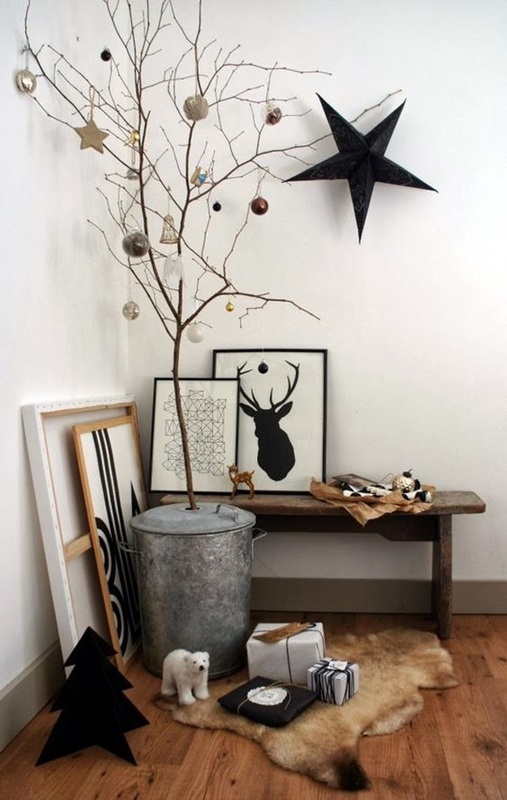 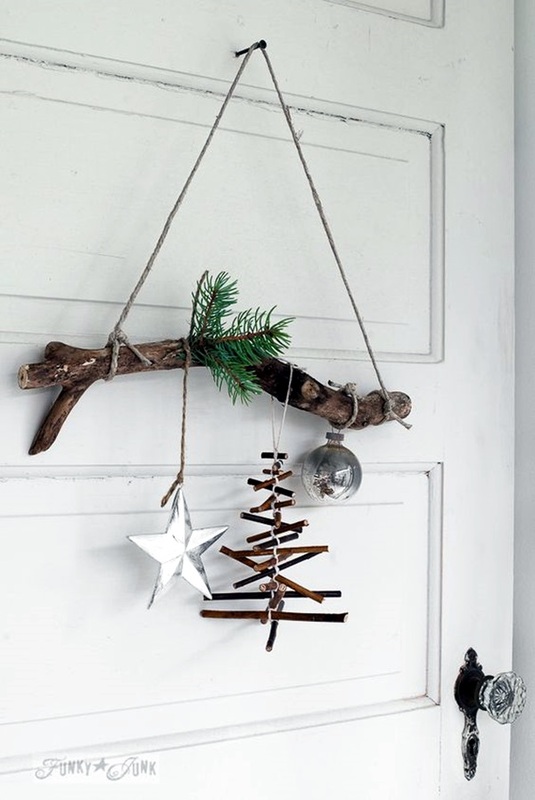 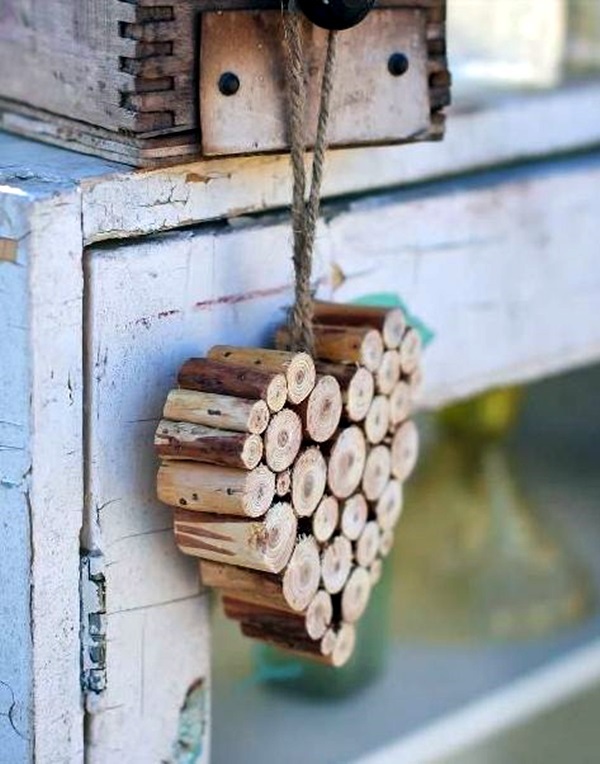 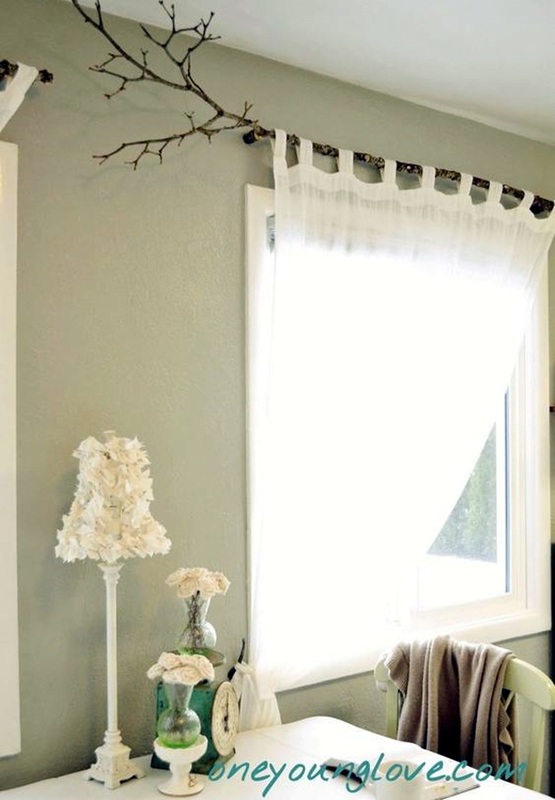 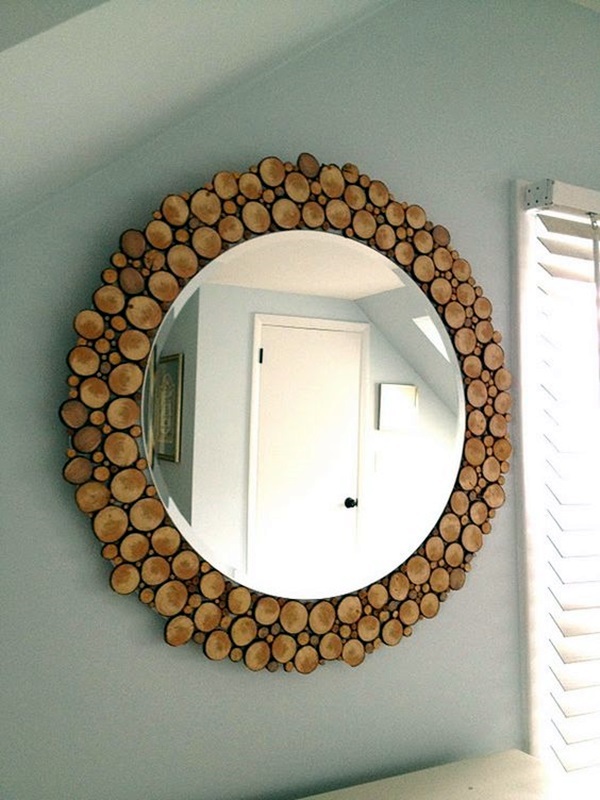 There are many ways in which you can use tree branches to decorate your home in many ways. 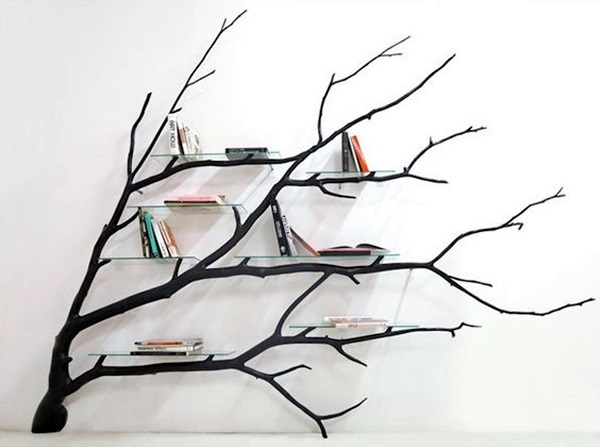 This could include creating frames for the branches to be displayed or brilliant spray paint uses to make your stuff look more expensive. 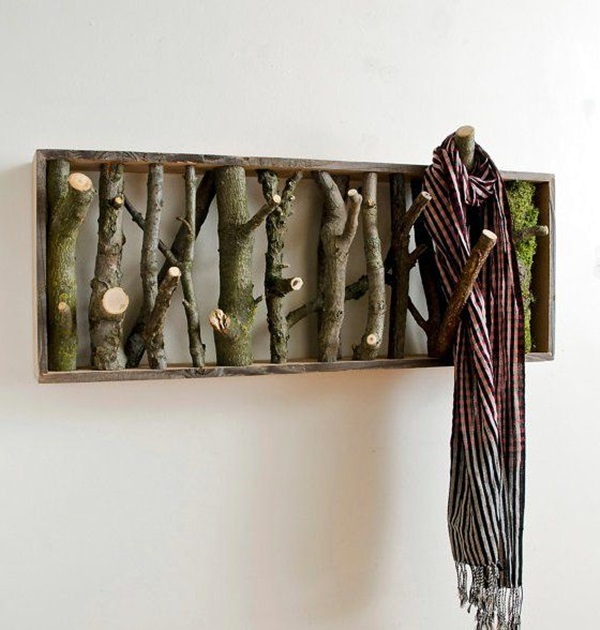 Imagine an art form where the main ingredient or raw material can be found by doing something as simple as taking a walk. 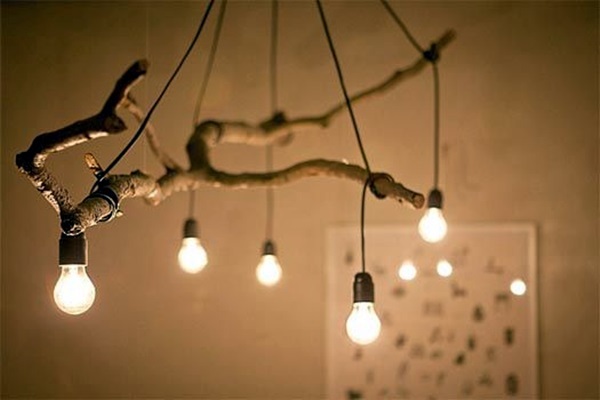 Of course, you have to know that inspirational tree branch ideas need more than just branches. 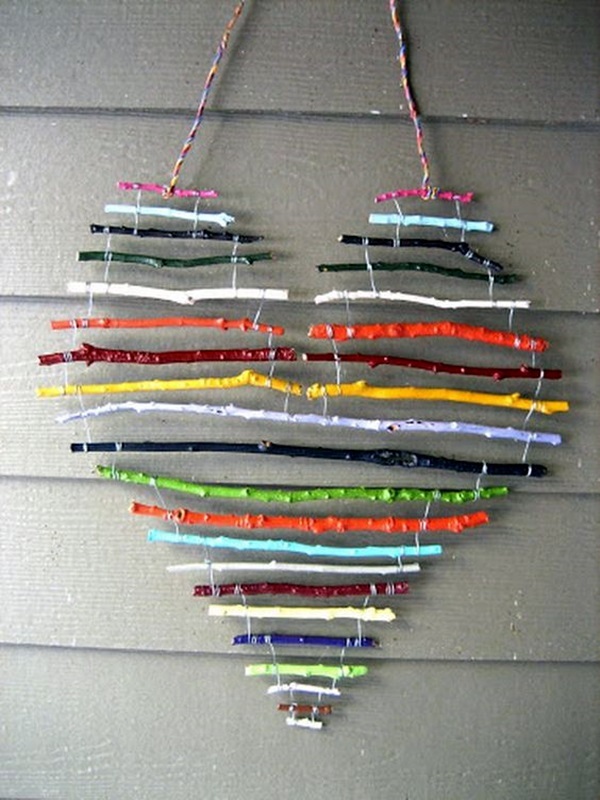 You need to spend money on the paints, strings, various embellishments, glue and the protective coating (as required) to make your art complete. 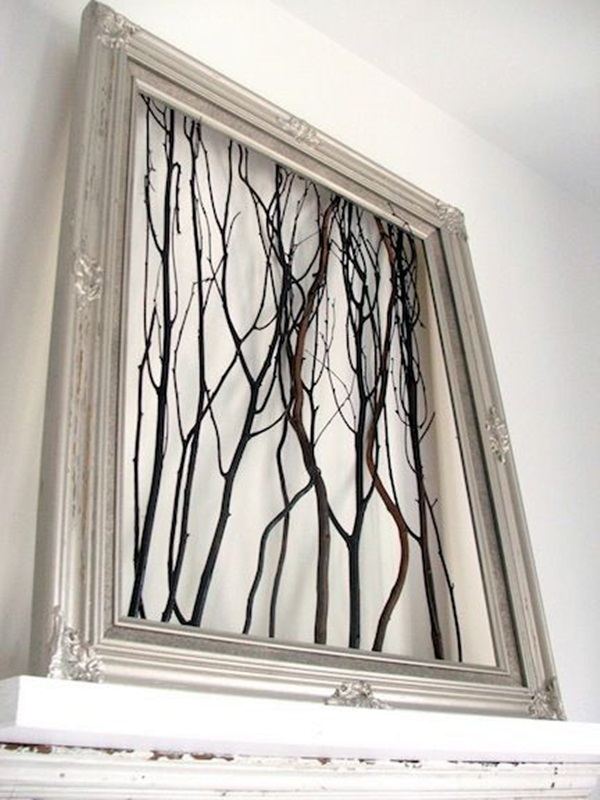 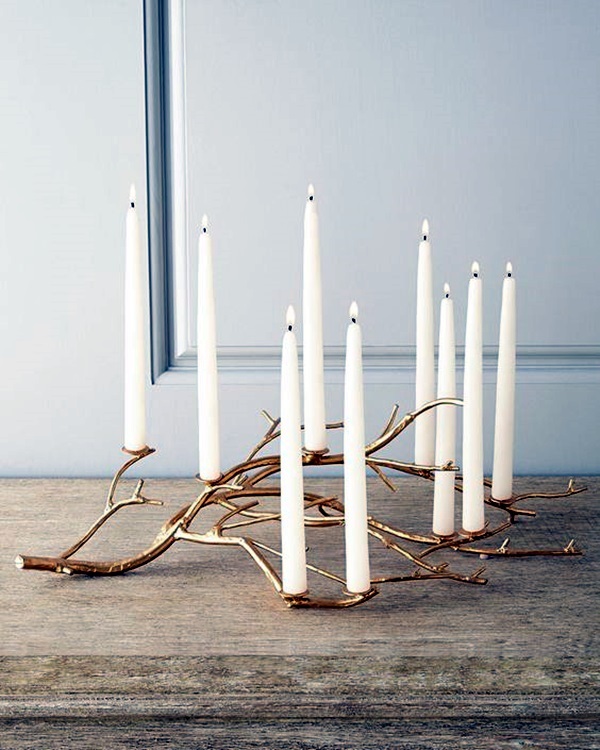 If you are just starting on this kind of art, then you could do something as simple as pick out a nice branch with interesting twists and turns and dip it in metallic paint. 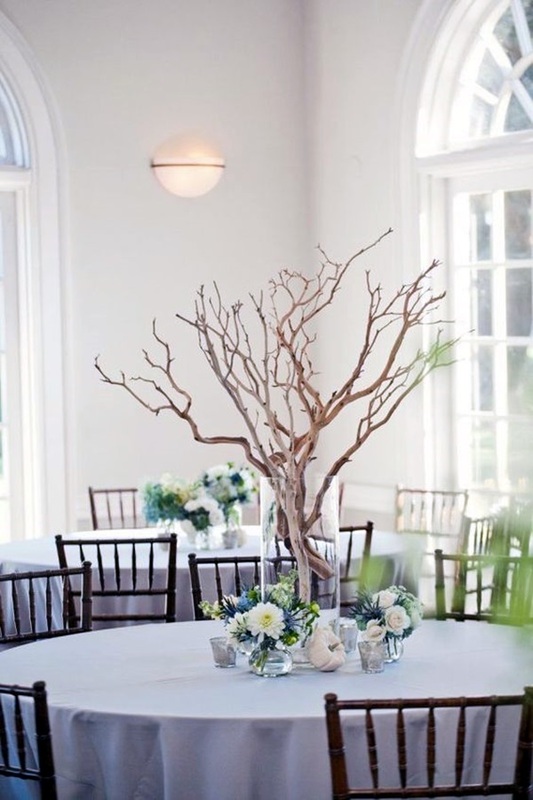 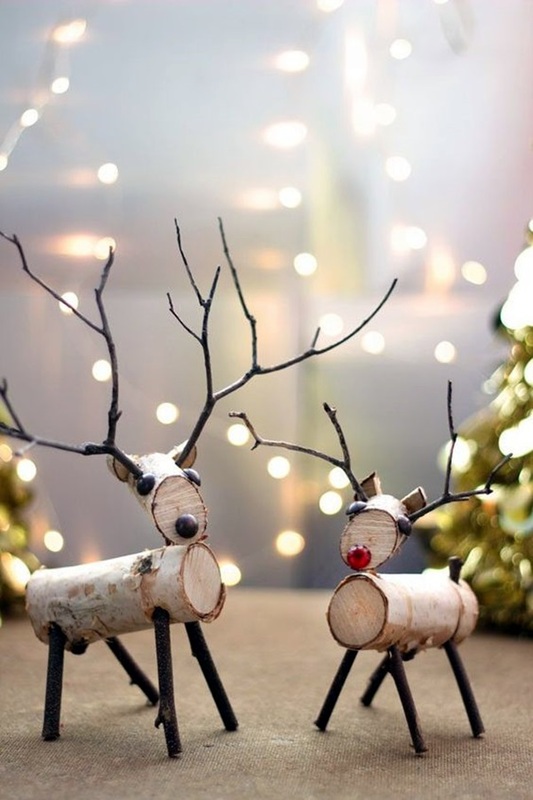 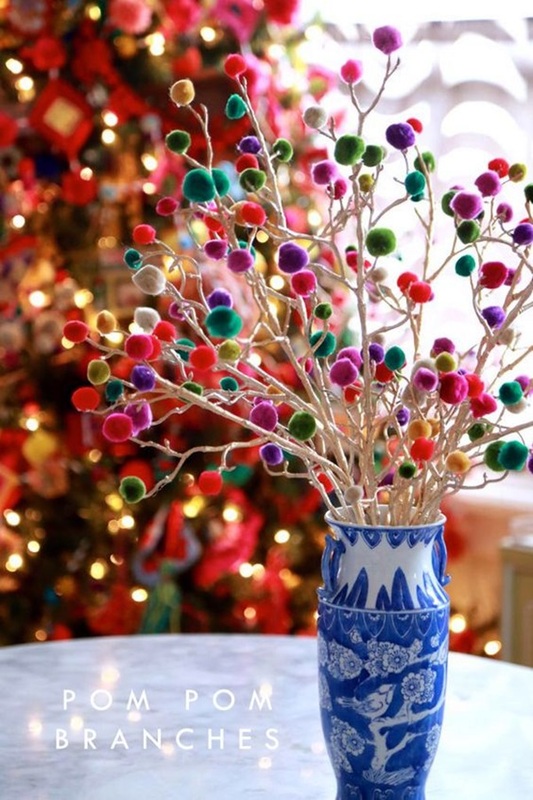 This is the most basic of tree branch decoration ideas that you will be able to use to adorn many a vase or other receptacles. 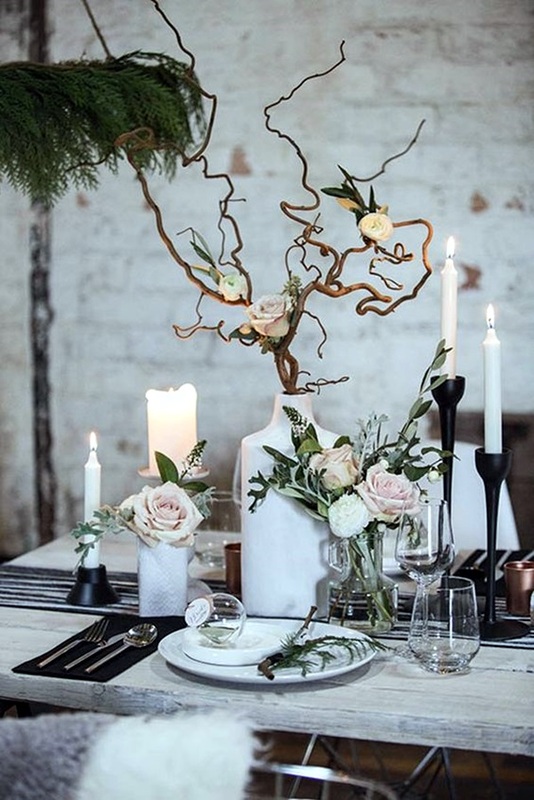 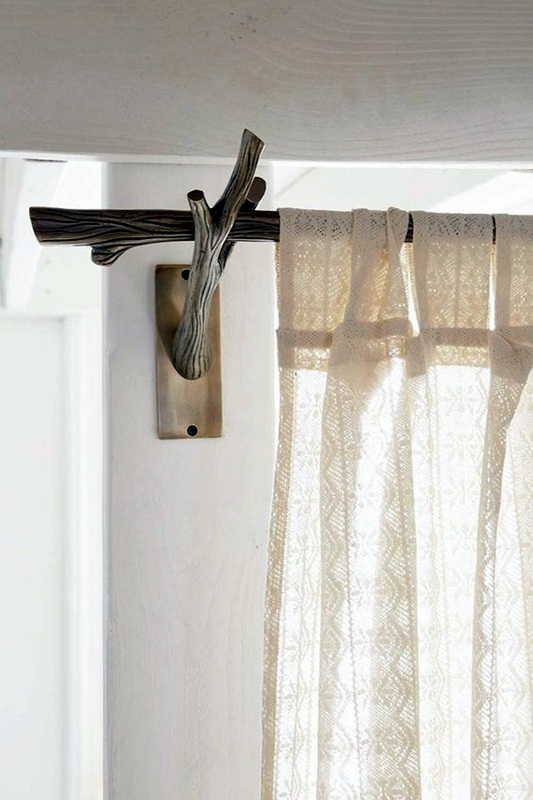 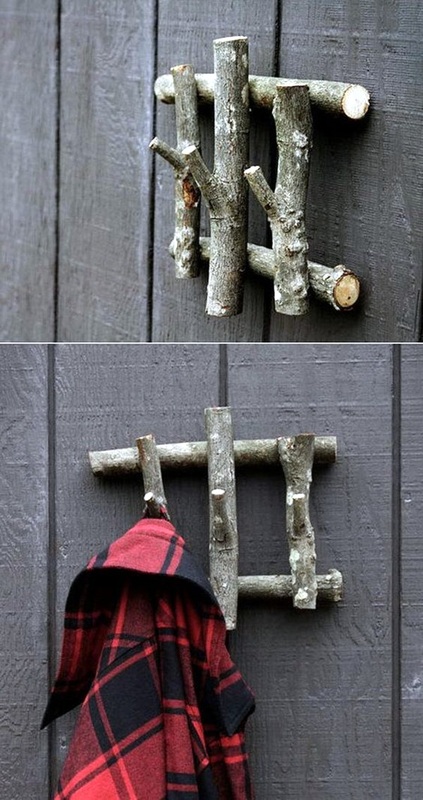 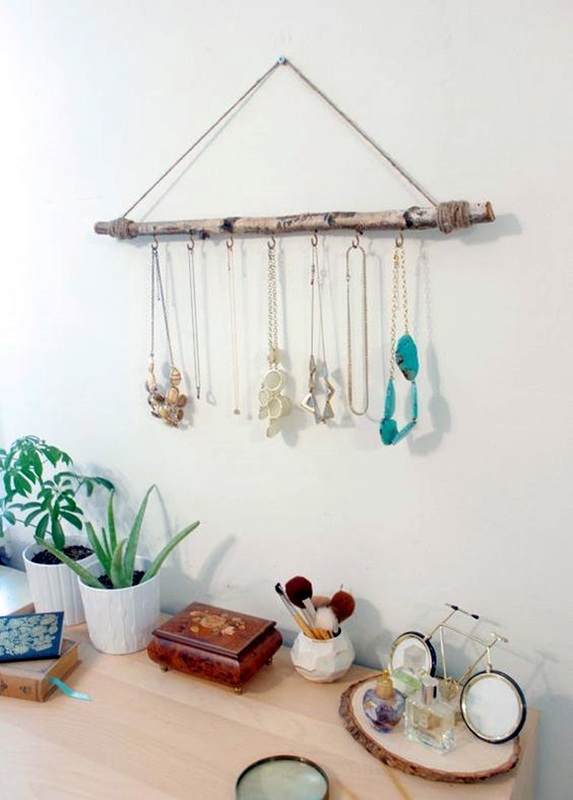 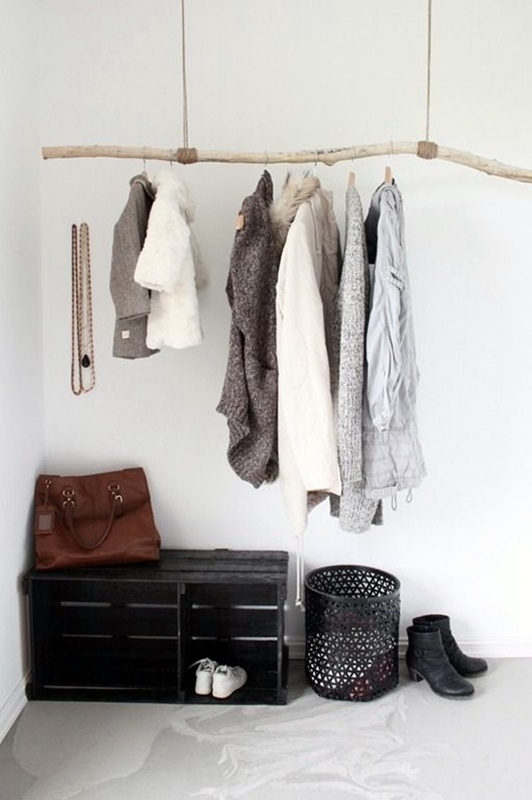 You can take this idea a bit further and look for a really sturdy branch that you can either polish or paint after removing all the leaves and thorns, drying it and then using it as a coat hanger. 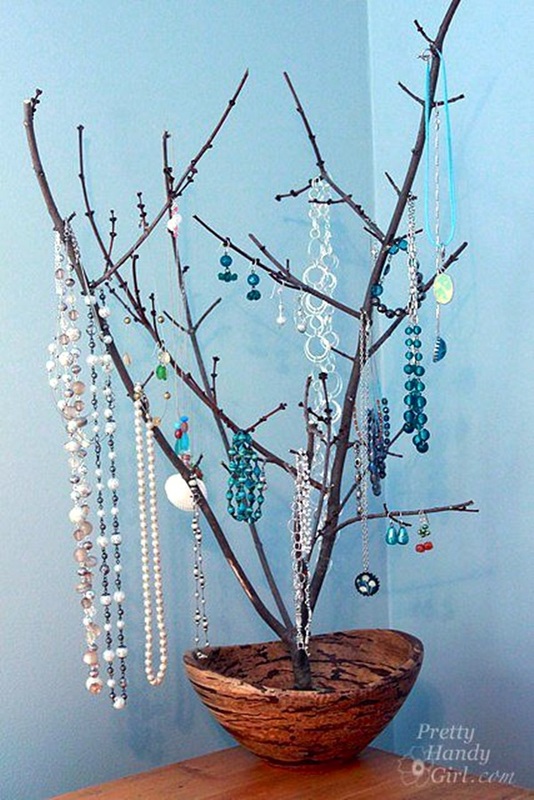 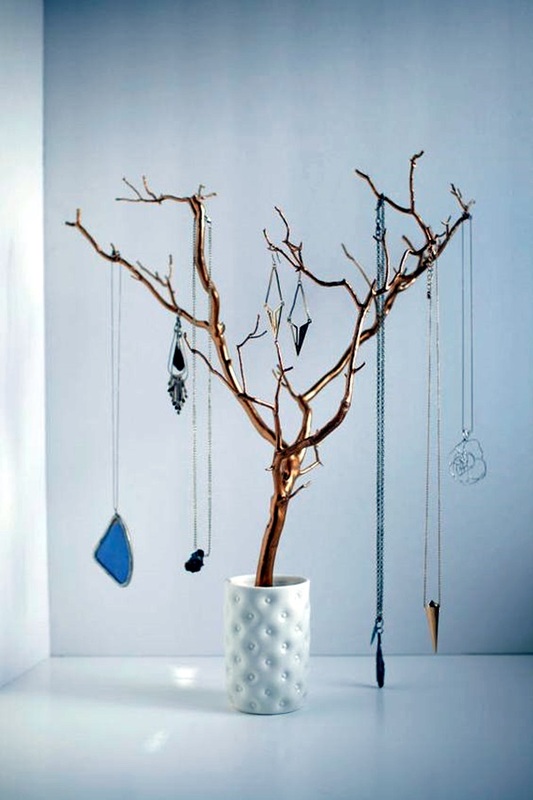 Or if you cannot find a big enough branch, then the branch decoration idea can also be used as jewel tree for all your bling. 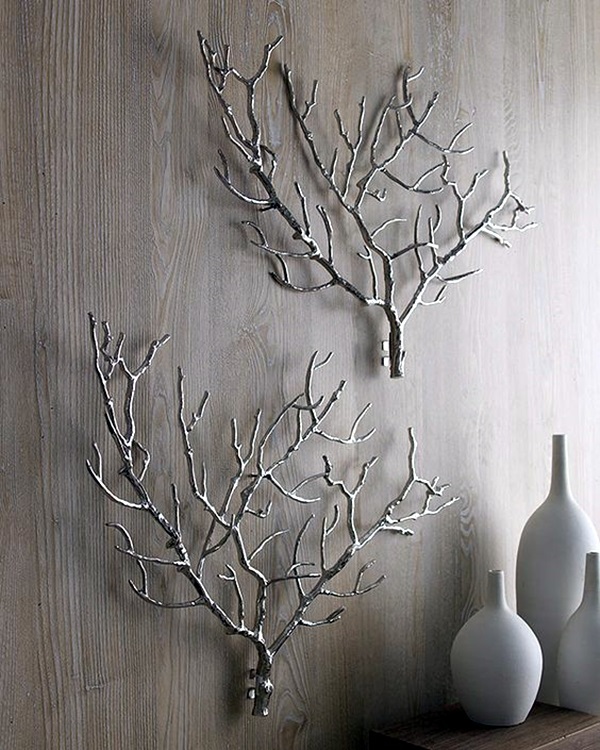 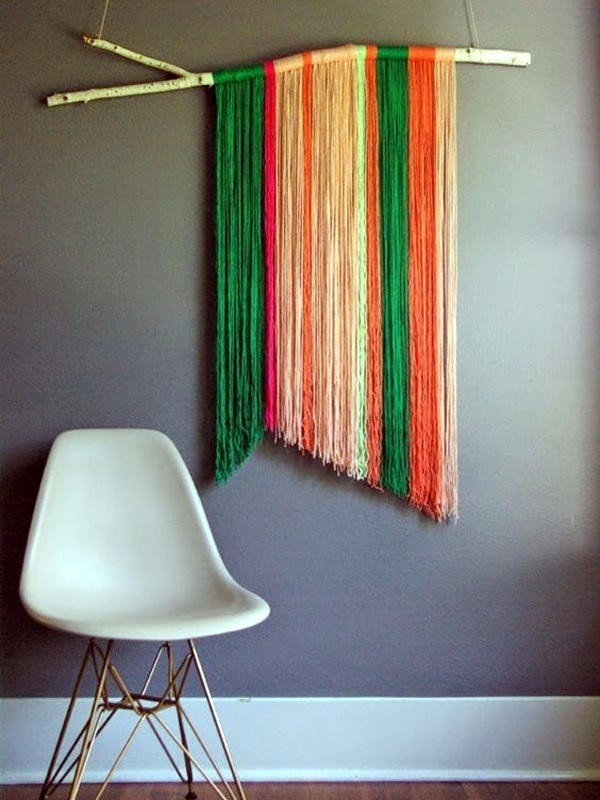 This itself can be used to decorate a room providing both utility and decoration. 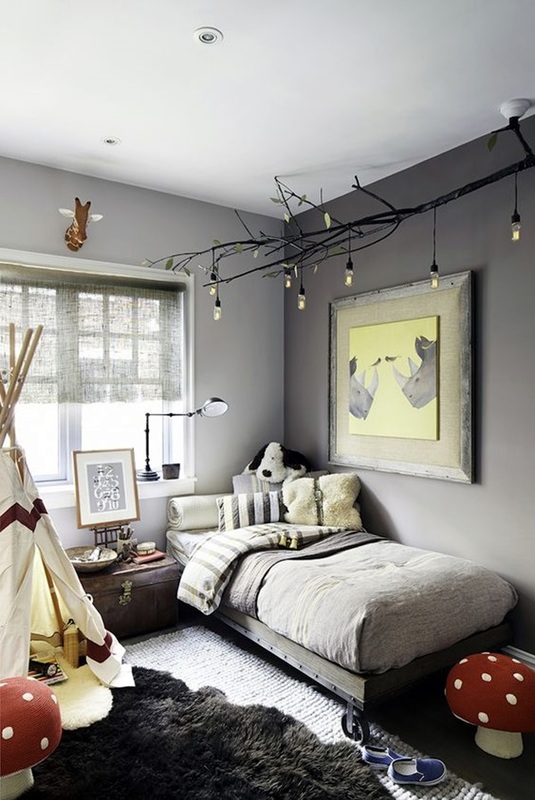 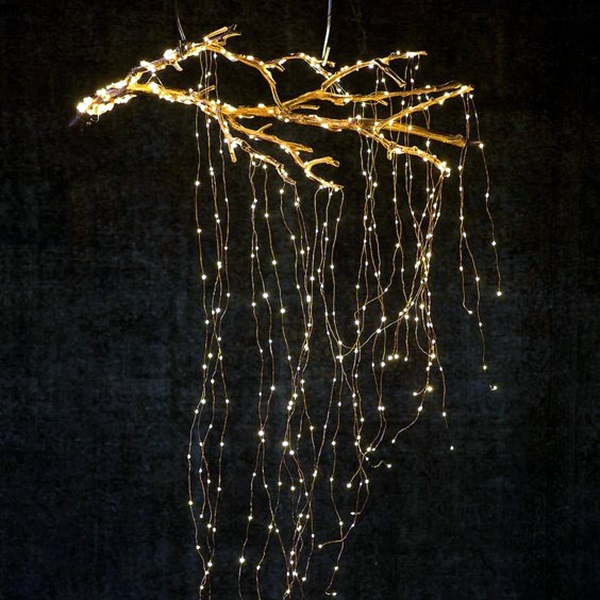 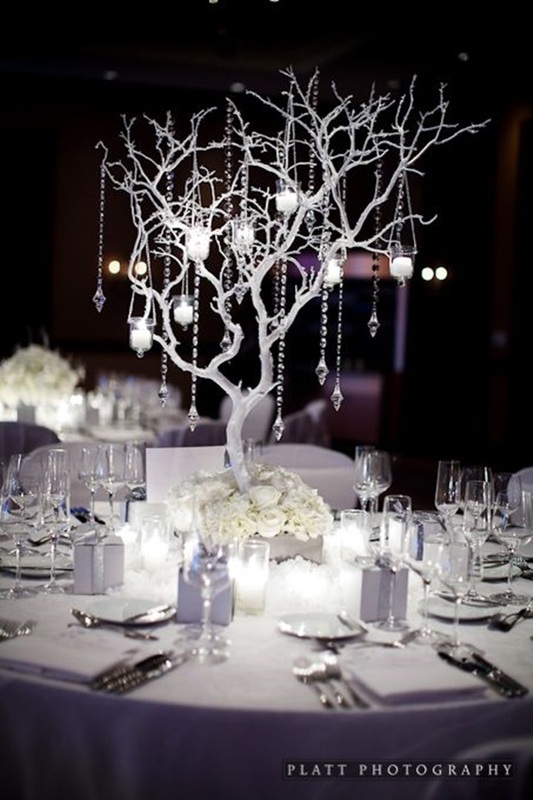 You can also use tree decoration ideas to hang lights off in order to provide soft and romantic lighting for any room. 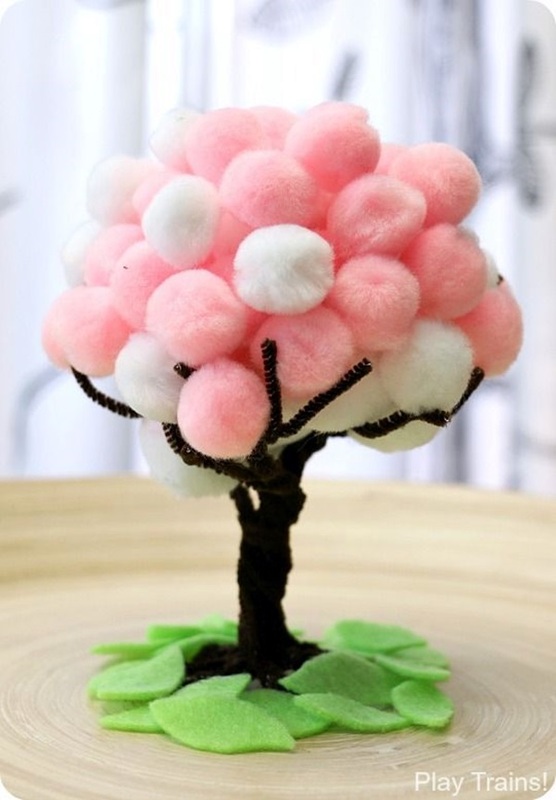 Another simple way of undertaking a tree decoration project is to stick colored buttons on to the thorns on a branch and using this as a decorative item. 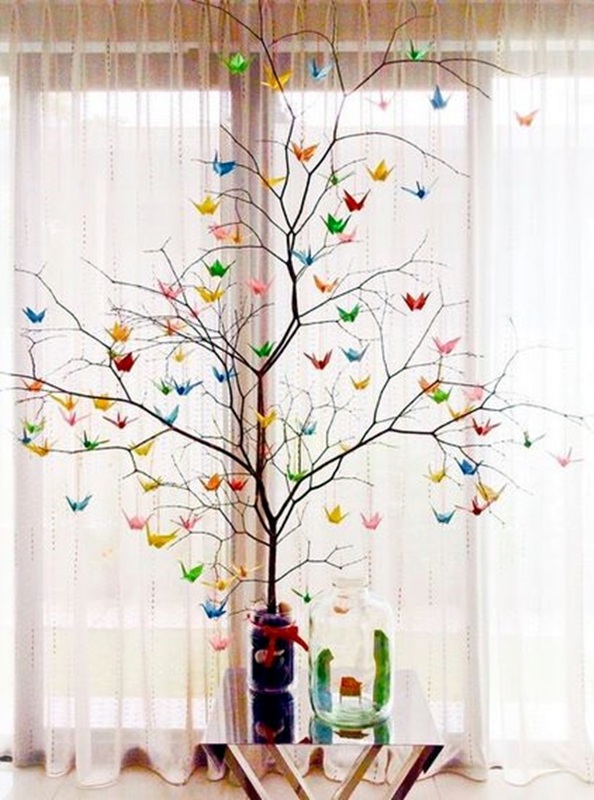 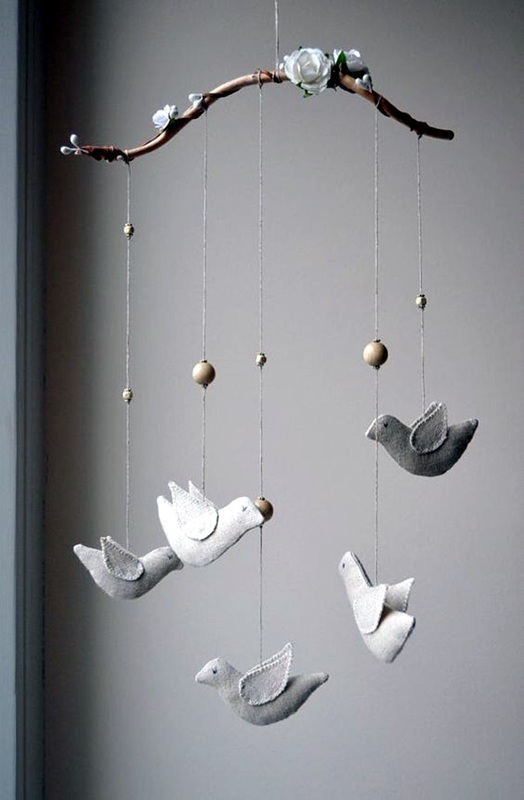 You can also add artificial birds to a branch that has been cleaned and polished and used as a charming decoration to any room in your home. 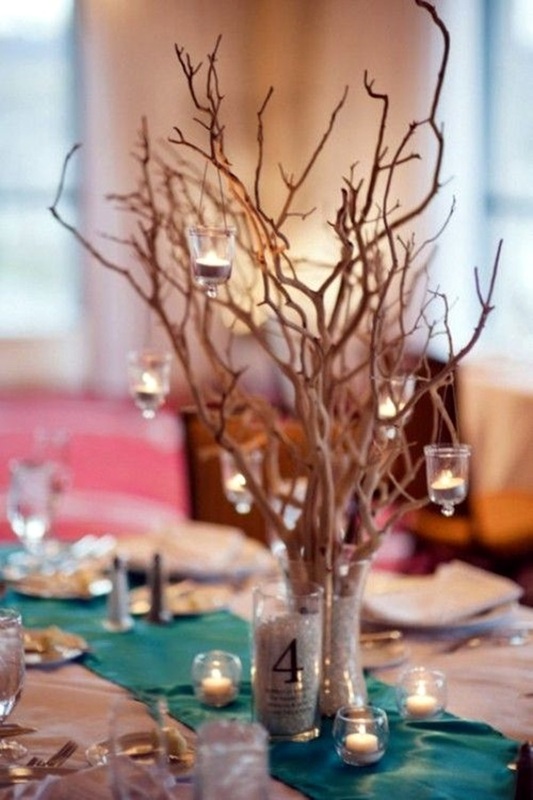 Another good tree branch decoration idea is to add glass balls with small candle or oil lamps in these balls and use it as a centerpiece for a dinner party. 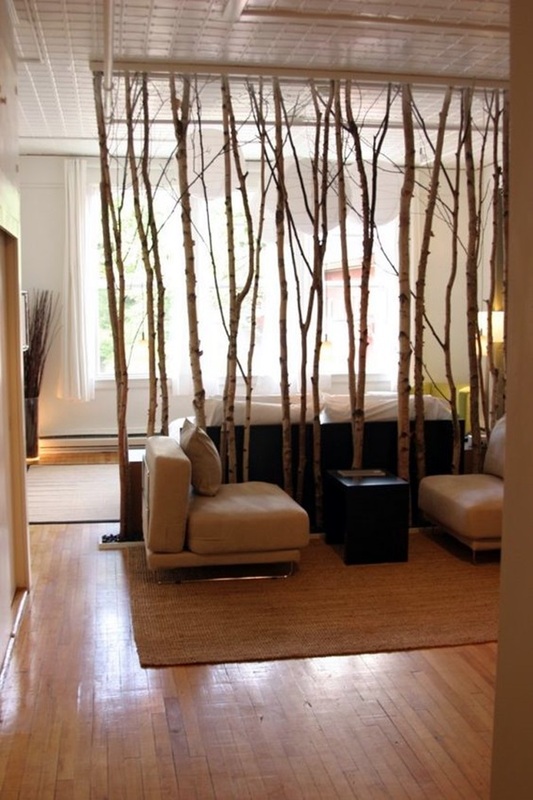 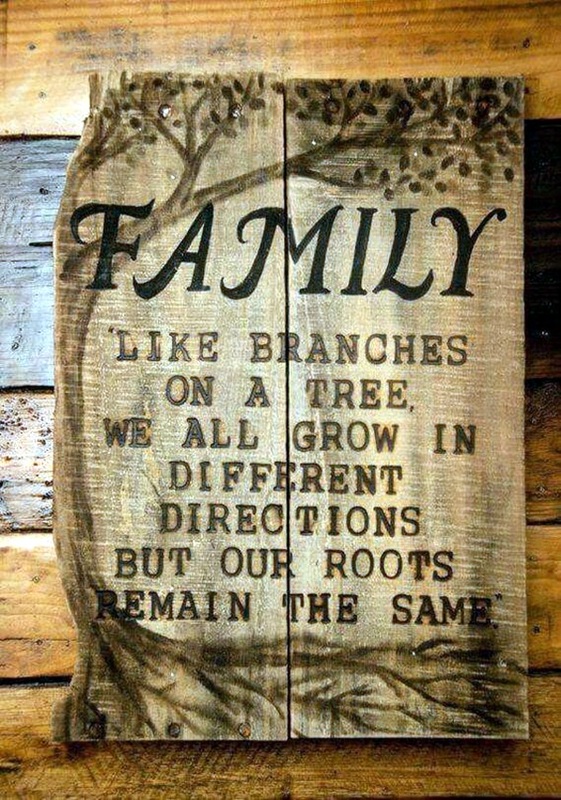 Some people can use tree branches to create a rough division of one portion of a room from another. 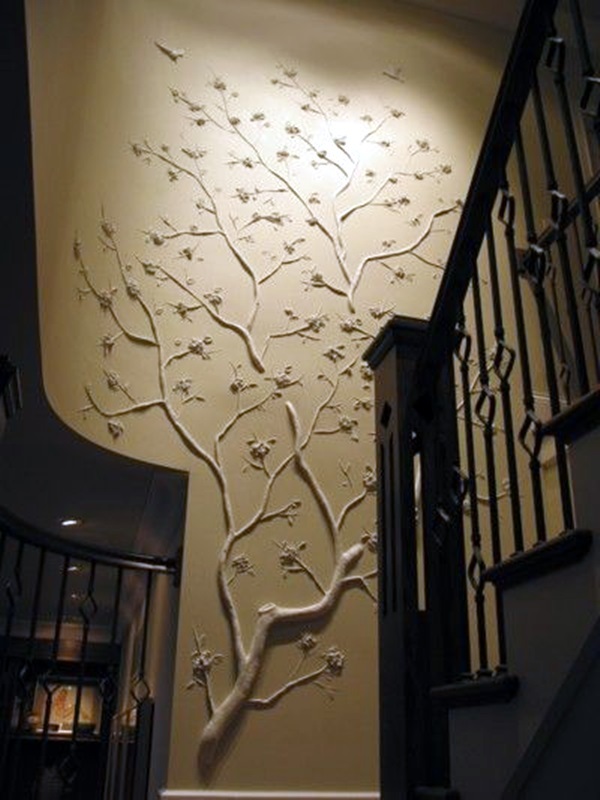 Some people believe that simply cleaning a branch, polishing it and directly placing it on the walls can add to the beauty of the room. 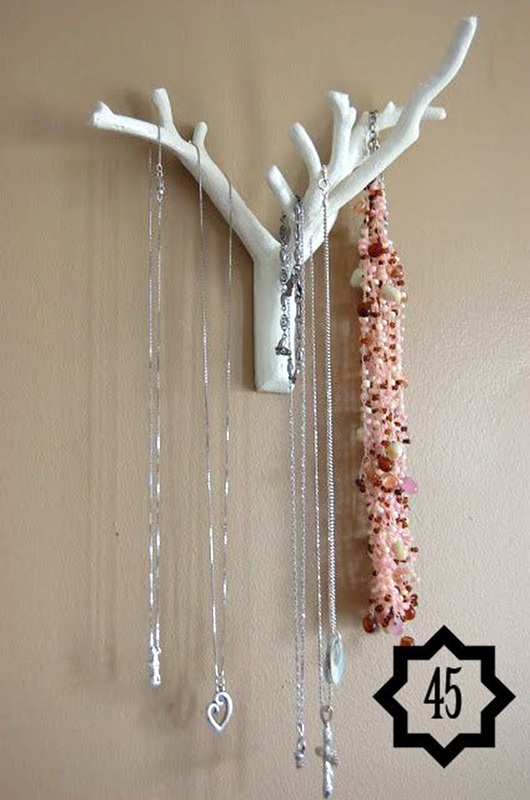 This is of course one of the options that you could go with it if that is to your taste. 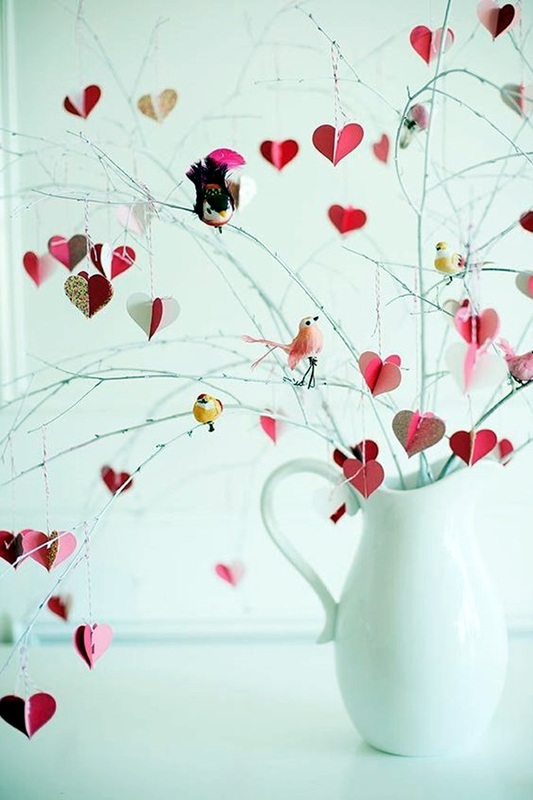 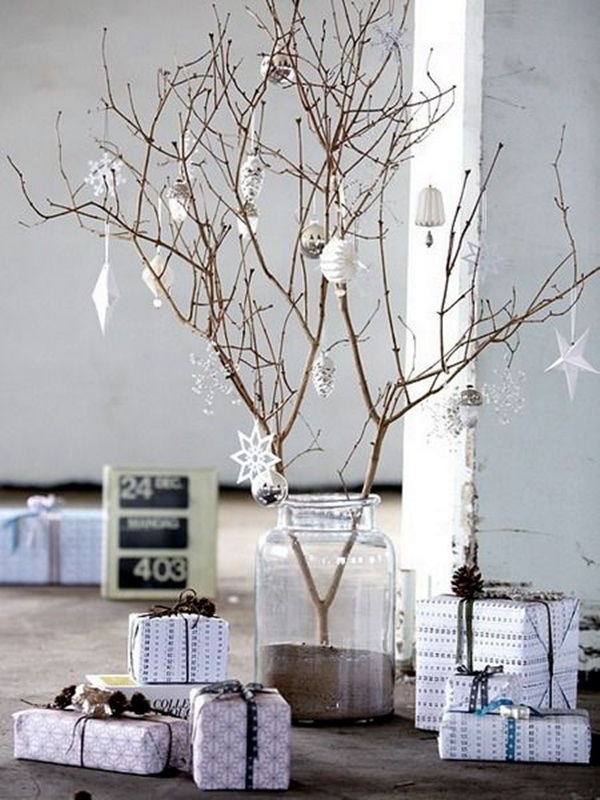 Or you can place some branches in a nice transparent glass jar instead of a vase. 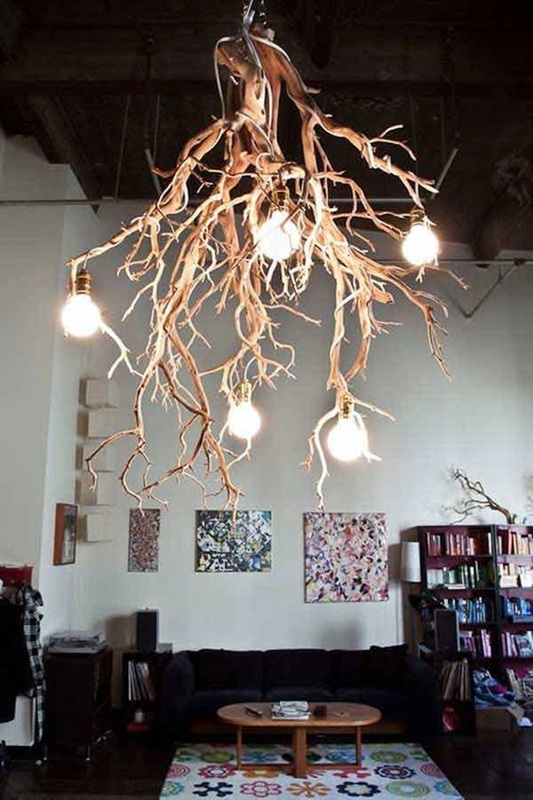 Or stick together branches to form a lampshade. 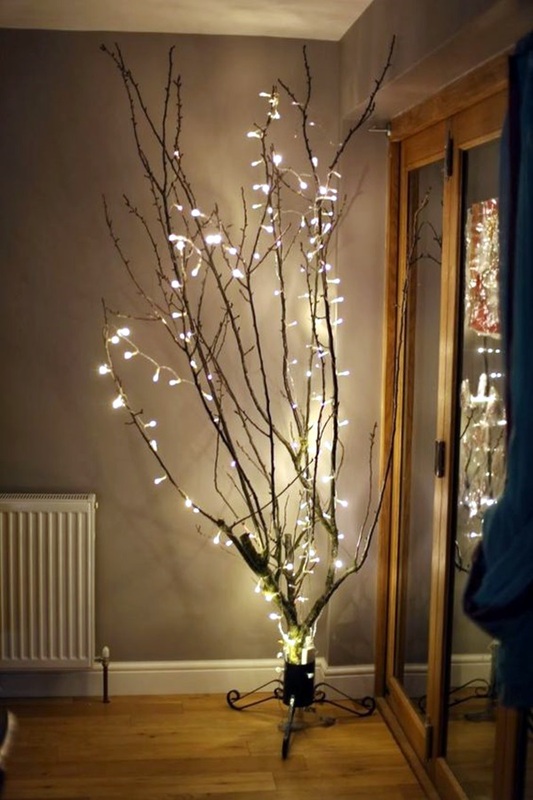 We can go on and on about the possibilities of tree decoration ideas and we figure that with some of our tips and the images given here, you would have gotten a fair idea about the possibilities in this regard.